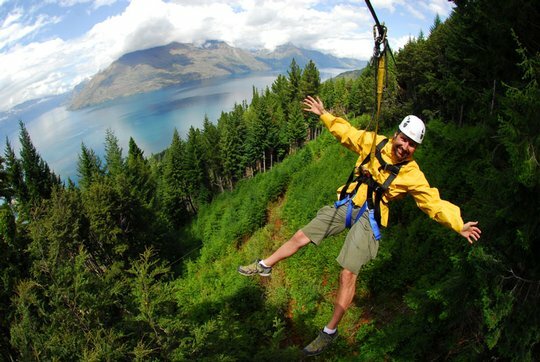 Ziptrek Ecotours combine zip lining excitement with an educational element; the personal guided tours aim to deliver an eco-adventure that enthralls guests as well as teaches them about sustainability in an engaging environment. 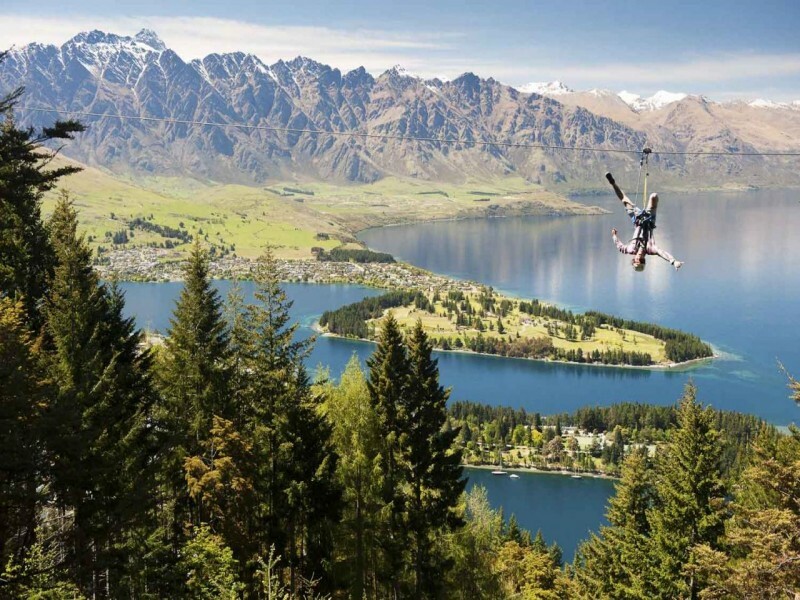 Their spectacular zipline adventure offers some of the most stunning and unique views of Queenstown, Lake Wakatipu and the Remarkables! The best part about Ziptrek Ecotours? 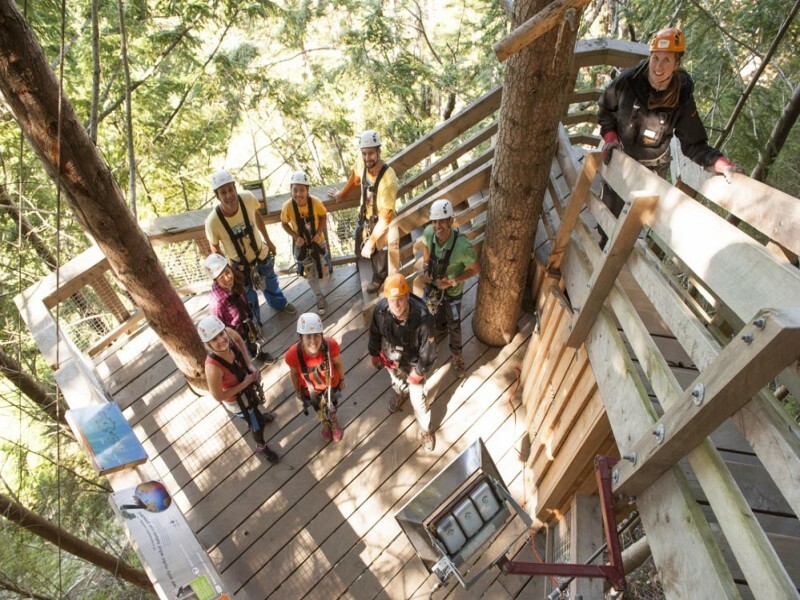 With two personal guides, you can sit back and enjoy the ride while they take care of all the technical parts and show you an unforgettable time.